Who doesn’t like a cocktail? INGREDIENTS: Skimmed Milk Protien, Whey protein concentration, Sucrose, Varahi, Gokshura, Atmagupta, Cocoa Powder, Artificial Flavours, Vitamins, Minerals, Digestive Enzymes, Papain, Amylase and Preservatives. SUGGESTED USE : Take 1 Scoop (3 Table Spoons) of ANABOLIC NUTRITION’S MEGA MASS in a glass, Add little cold milk or water and mix until it forms a smooth paste. Then add more milk or water to make it a 200 ml delicious shake. BEST USE : If you exercise in the morning, take 1 Scoop of ANABOLIC NUTRITION’S MEGA MASS before exercise, after exercise and after dinner-before sleep. if you exercise in evening, take 1 Scoop of ANABOLIC NUTRITION’S MEGA MASS after breakfast, before exercise in the evening & after dinner – before sleep. ANABOLIC NUTRITIONS MEGA MASS is a dietary supplement helpful in fulfilling your diet. All Ingredients are from natural sources, thus No Side effects or Adverse effects.For safe and best results follow the BEST USE. 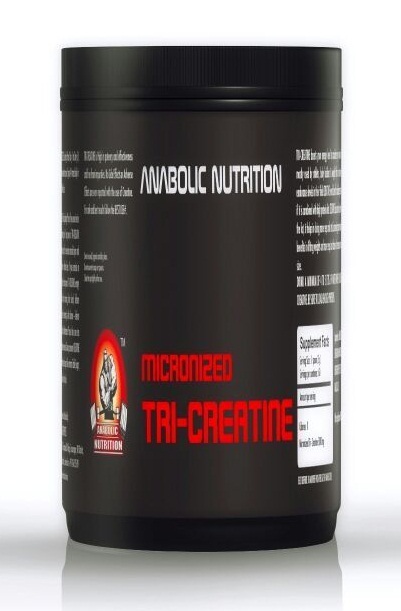 Best mass Building formula consisting proteins & Carbohydrates in 2.1 ratio providing Anabolic Fuel to your muscle. ANABOLIC NUTRITIONS WEIDER GIANT MEGA MASS benefits athletes & body Builders to maintain Anabolism & Build Muscle. Store in a Cool, hygienic and dry place. Do not use wet scoops or spoons. Close the cap tightly after use. Do not store prepared drink. Some settling of content may occur during transit. SUGGESTED USE : Take 1 Scoop (3 Table Spoons) of ANABOLIC NUTRITIONS WEIDER GIANT MEGA MASS in a glass, Add little cold milk or water and mix until it forms a smooth paste. Then add more milk or water to make it a 200ml delicious shake. BEST USE : If you exercise in the morning , take 1 scoop of ANABOLIC NUTRITIONS MEGA MASS before exercise, after exercise and after dinner – before sleep. 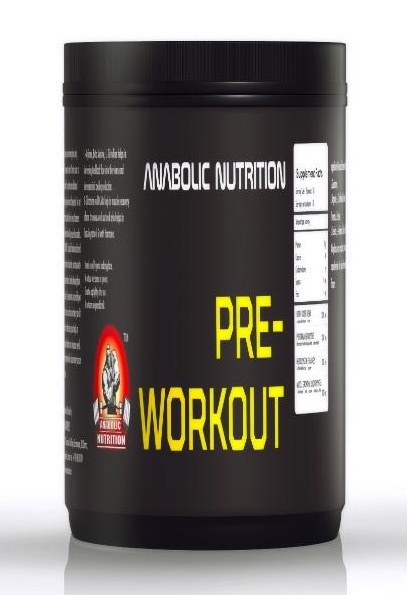 If you exercise in evening, take 1 Scoop of ANABOLIC NUTRITIONS MEGA MASS after morning breakfast, before exercise in the evening & after dinner – before sleep. Weider Mega Mass 4000 high protein supplement powder, bursting with healthy power packed calories and loaded with the latest performance nutrients. First of all, if you are serious about weight gaining, adding muscles to your lean body, then go for this. This is awesome and doing wonders. I put 6 kgs easily in 3 weeks also a certified product. Nice product.. It is energetic powder.. And Delicious chocolate taste.. Feels like gain my weight.. Love it!! Got this faster than i expected. I must say the taste is great, very easy to mix, perfect product of anyone looking to gain weight. Its a perfect product for serious minded people. Consume twice a day one just after workout and one before going to bed. Ensure minimum intake of 50g for every serving and find yourself gaining fast say at least a pound per week. Great product at a great price. In my case I have gained roughly 30 pounds in 7 months. From skinny to great looking. Would surely recommend for continuous use. Intense Mega Mass is a good supplement of increasing muscle size. It gives more calorie and help for digest. It is perfect of increasing muscle size. It is best for the beginners. Skimmed Milk Protien, Whey protein concentration, Sucrose, Varahi, Gokshura, Atmagupta, Cocoa Powder, Artificial Flavours, Vitamins, Minerals, Digestive Enzymes, Papain, Amylase and Preservatives. Isolate proteins are perfect for those with low carb diets. Shatavari is said to promote fertility and have a range of health benefits, particularly for the female reproductive system. The herb is thought to be adaptogenic, which means that it may help to regulate the body's systems and improve resistance to stress. VARAHI is also nameds as Dioscorea Villosa. It helps in muscle relaxastion and improving the overall health, research says it’s also useful in increasing the enzymes which reduce the hormones in our body.